BBQ Rescue stocks a good range of BBQ covers and outdoor furniture covers. You can now order our covers online for your convenience. 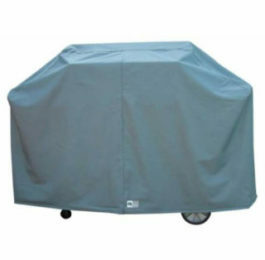 We deliver BBQ covers Australia wide using Australia Post.